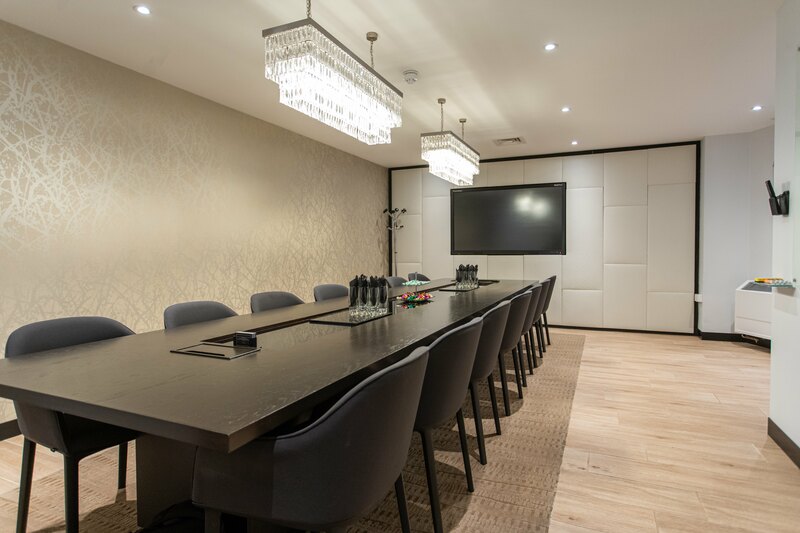 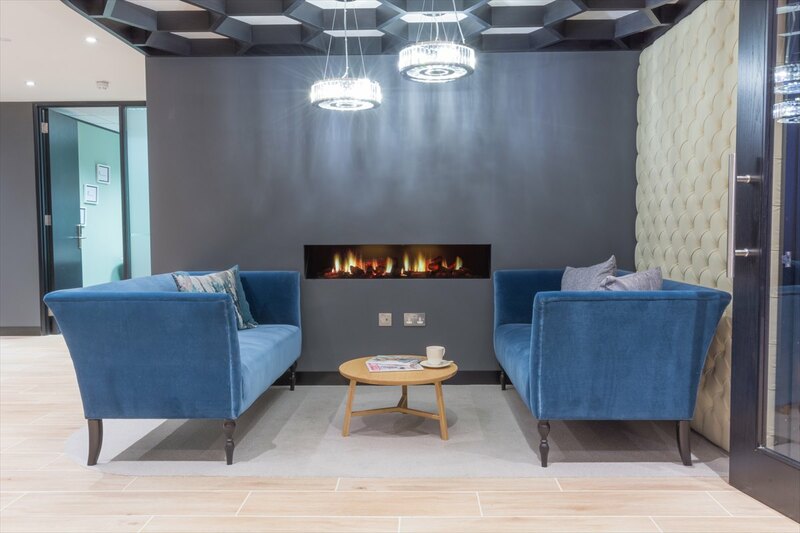 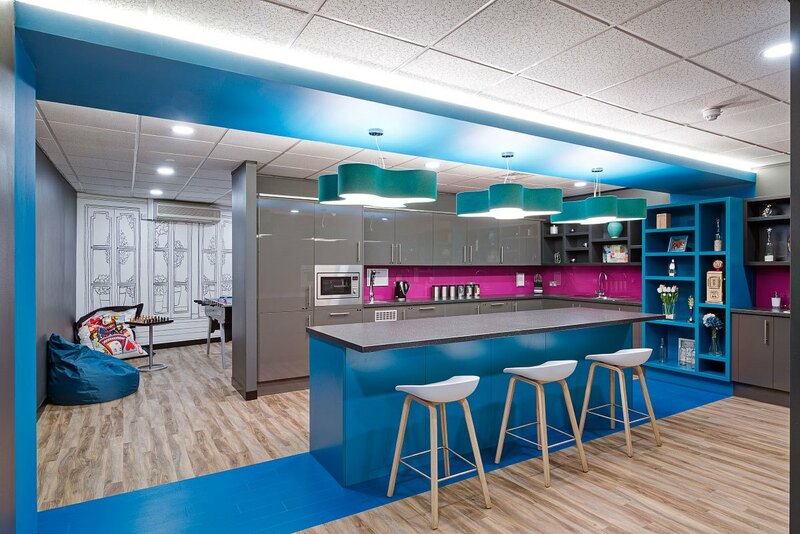 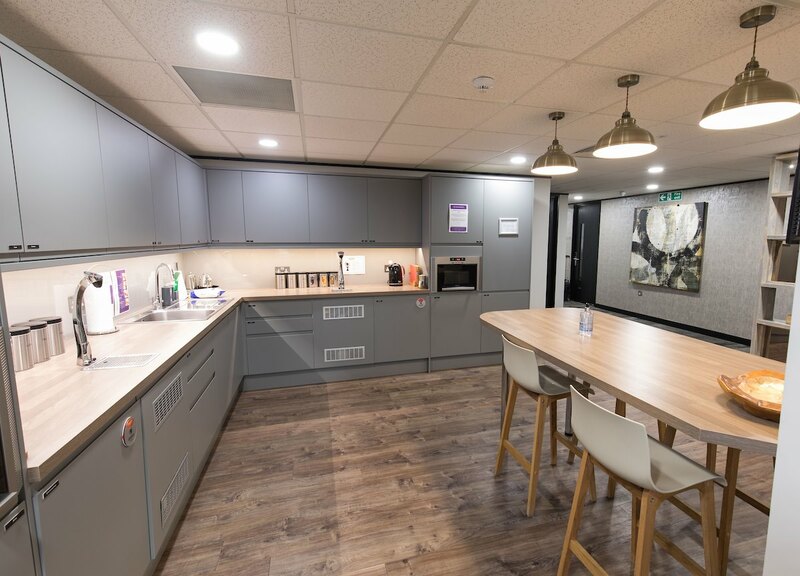 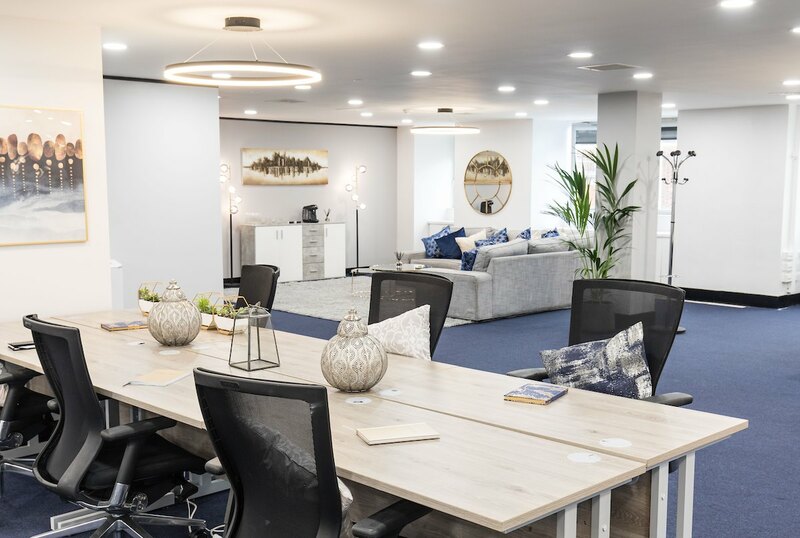 As One Avenue Group’s largest Centre, Dawson House can provide clients the flexibility of choice, with both large spaces and small offices available. 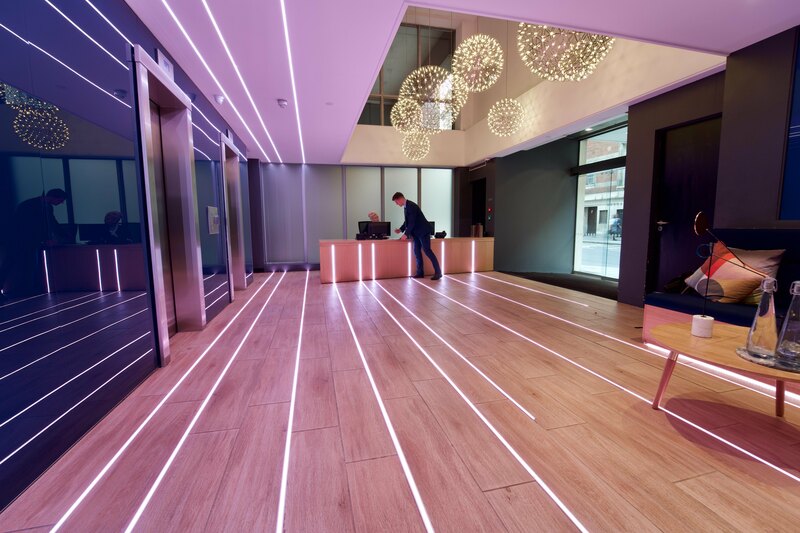 Located on the edge of the ancient City of London, the Centre provides great connections to the thriving City and Shoreditch. 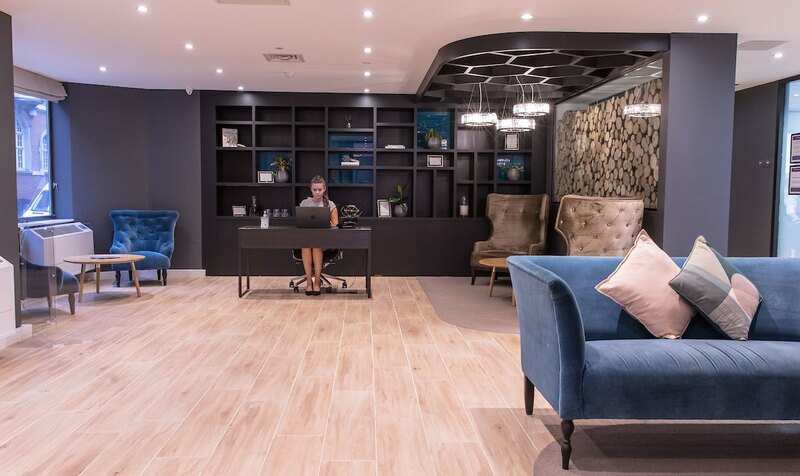 Dawson House offers the best of both worlds, situated in the old City of London and close to the thriving and exciting creative hub of East London. 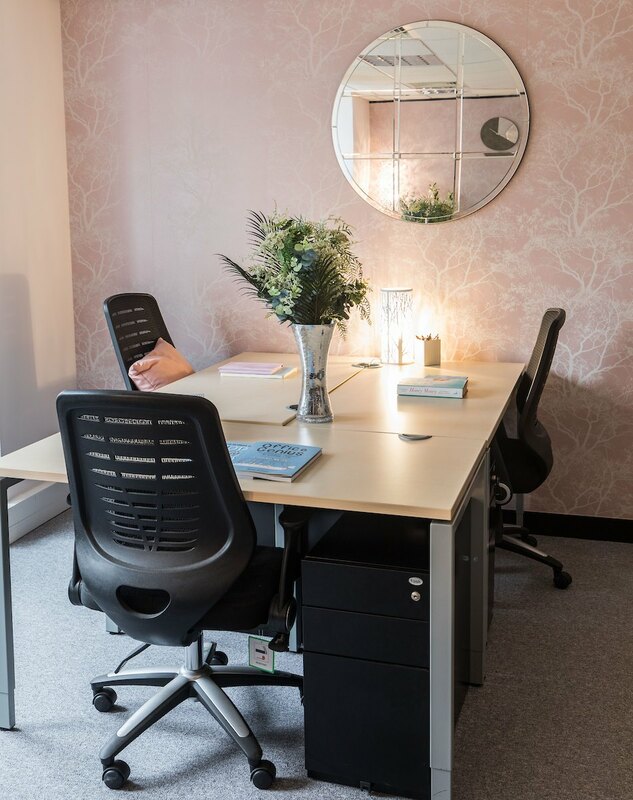 Our offices have excellent transport routes to support your business: Aldgate - less than 1 min, London Fenchurch Street - 1 min, Tower Hill - 2 min, Bank - 6 min, Monument - 6 min, Liverpool Street - 5 min.